B.C. 's political leaders are responding to more revelations about the spending scandal enveloping the legislature. In a bombshell interview with CTV News, Speaker Darryl Plecas and special adviser Alan Mullen said elected officials broke the law and knew what was happening. 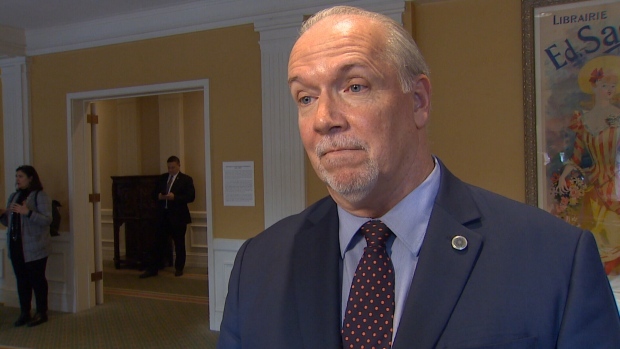 Speaking from an event in Washington state, Premier John Horgan said any concerns about laws being broken should be taken to police. Liberal Leader Andrew Wilkinson declined to comment until he had heard the full interview.